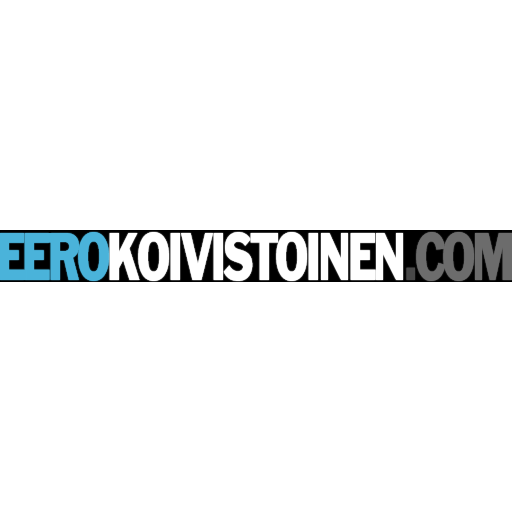 Eero Koivistoinen saxophonist and composer shared a link. Eero Koivistoinen saxophonist and composer shared a post. "No soy mas quien fui (Bruin bay)"
Brief preview from the album that legendary Finnish saxophonist EERO KOIVISTOINEN, world renowned pianist ALEXI TUOMARILA and Argentinian tango star MARTIN ALVARADO are recording and will present in their second concert together at Koko Jazz Club in Helsinki, Finland. Breve adelanto del álbum que el legendario saxofonista Finlandés Eero Koivistoinen, el extraordinario pianista Alexi Tuomarila y la estrella del tango argentino Martin Alvarado están grabado y presentarán, en su segundo concierto juntos, en el famoso club de jazz KOKO en la ciudad de Helsinki, Finlandia. 25.3.2019, 19 hs Helsinki: Alvarado, Koivistoinen, Tuomarila "Jazz meets Tango"